Showing: 71,611 recipes : on page 91 of 1990. 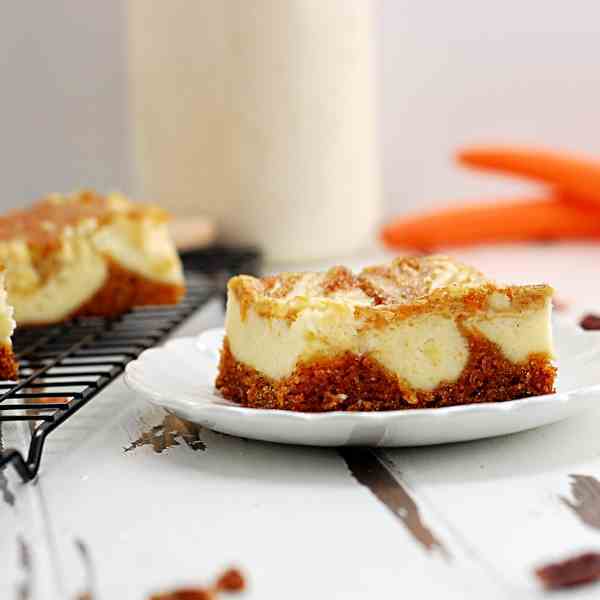 With nutty, spiced carrot cake swirled with rich and creamy cheesecake, these Carrot Cake Cheesecake Bars are the perfect treat to make on a brisk fall day. 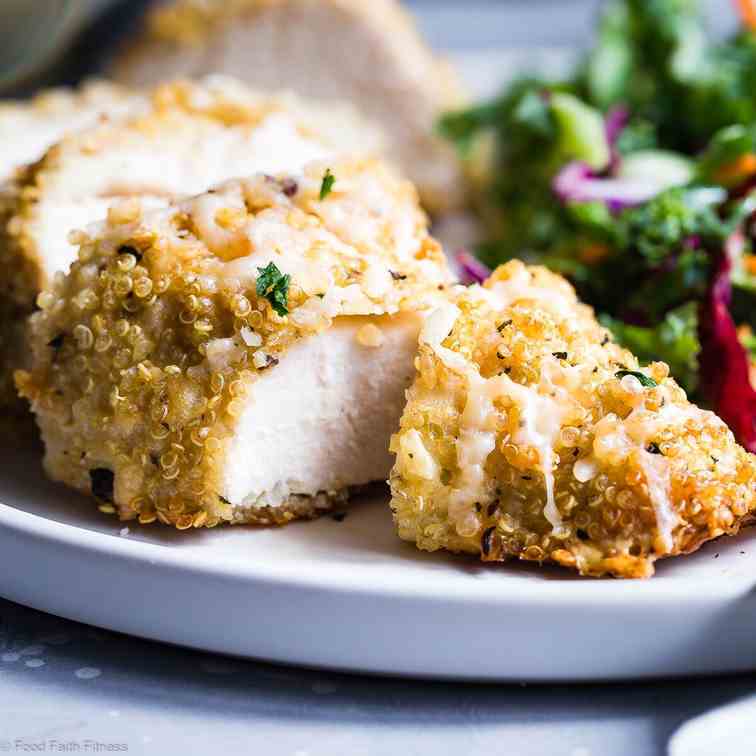 Goat cheese Quinoa Crusted Chicken- A SIMPLE weeknight meal that both adults and picky kids will love! Gluten free & healthy! 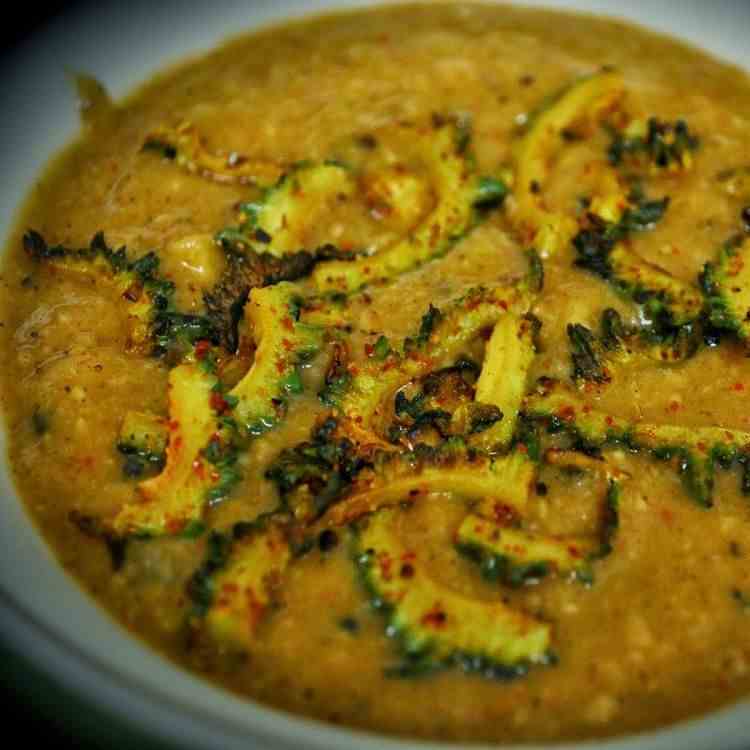 A delicious and healthy bitter gourd recipe is most popular in Kerala. This Slow Cooker Minestrone Soup is a family favourite. 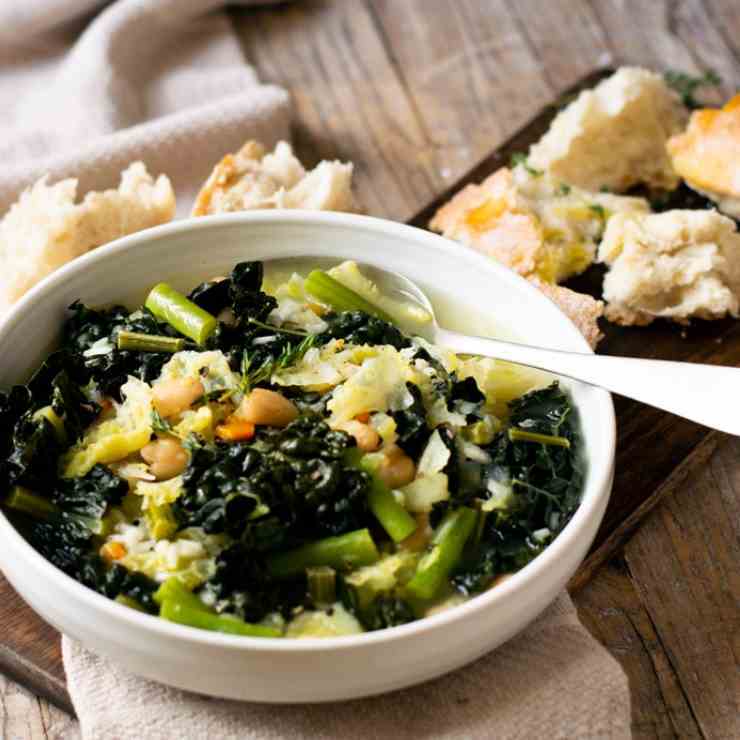 Packed with beans and vegetables this soup is a complete meal. Super Easy to Make Classic Hong Kong Style Beef Curry (咖喱牛腩) with simple ingredients. 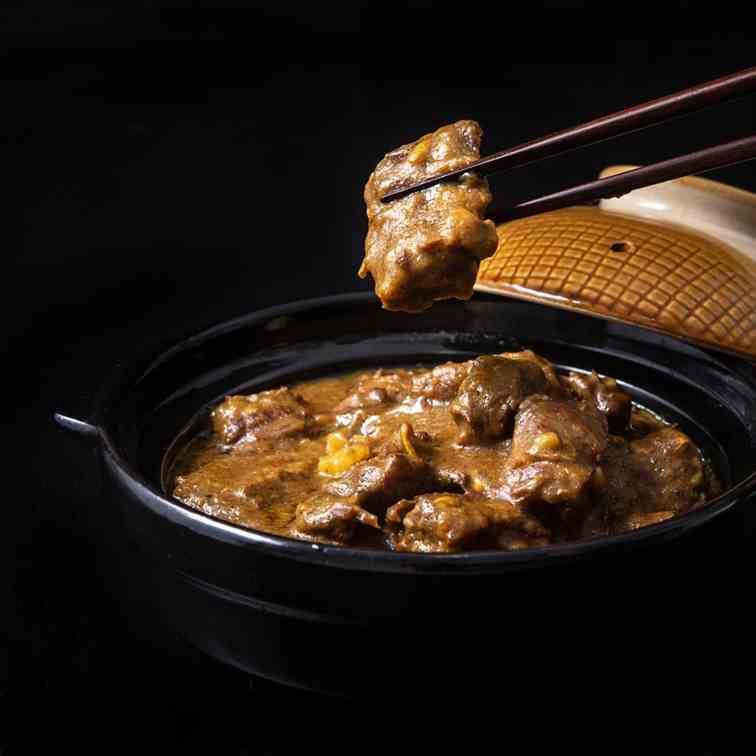 Satisfying Beef Stew in addictively deep-flavored curry. 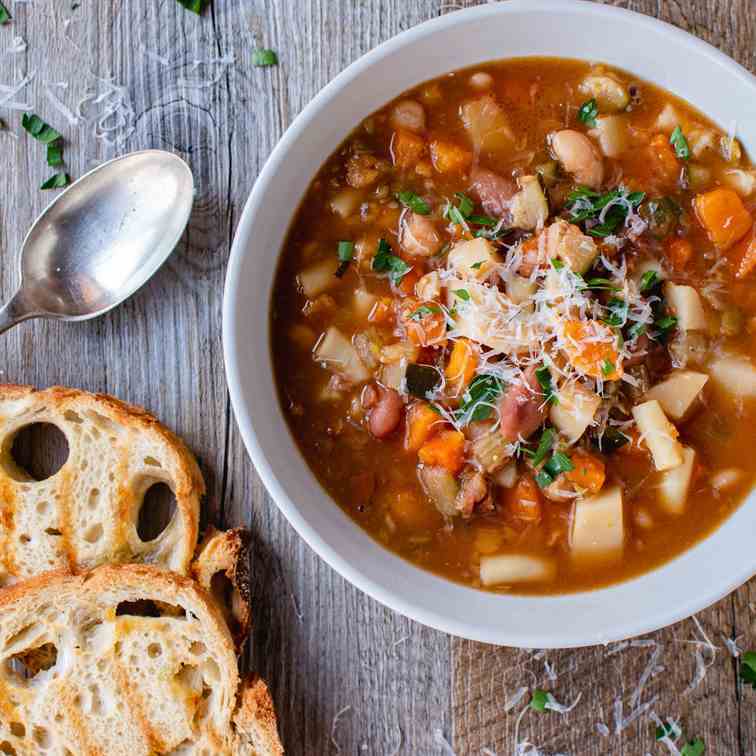 his time of year just calls for hearty soups and this Tuscan minestrone soup is perfect for those chilly nights. 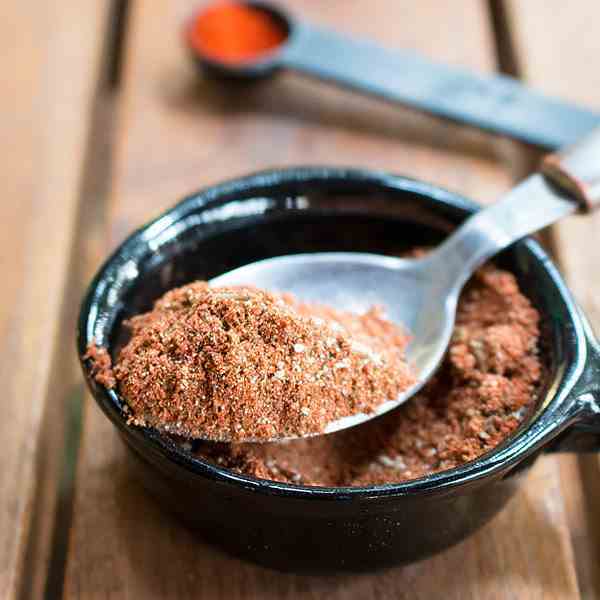 Mexican Seasoning to add flavor and some heat to your tacos, salsas, guacamole or Mexican rice. Mix and ready in less than 5 minutes! 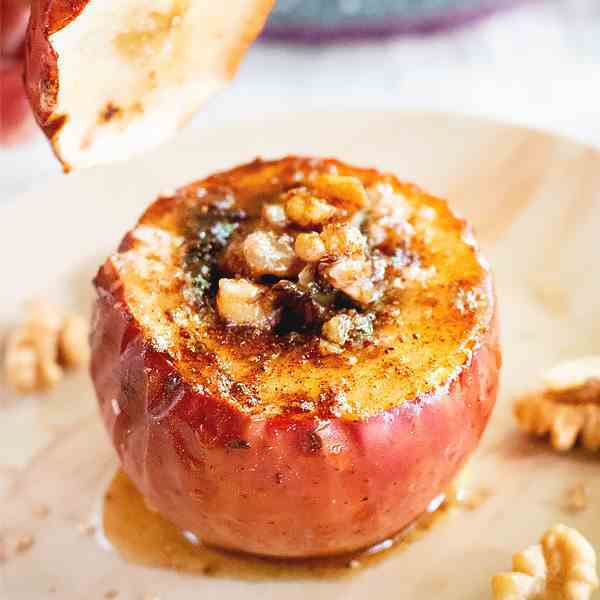 Baked Apples stuffed with a walnut filling. 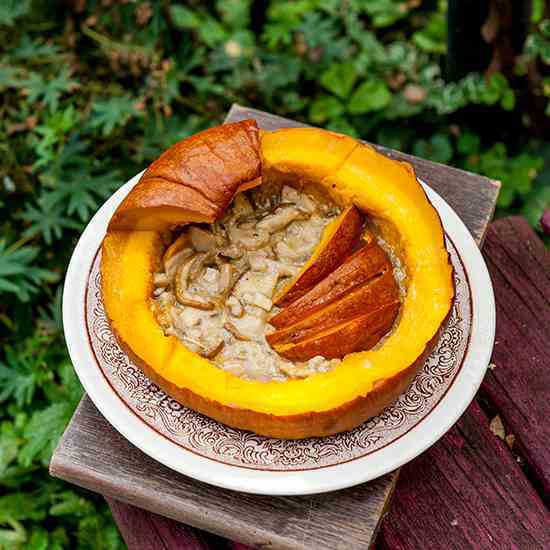 My mum's French Recipe and my favorite childhood fall dessert! Halloween realistic candy creatures! Made with Vegan healthier Marzipan Almond paste. Fun homemade candy to shock your party guests. 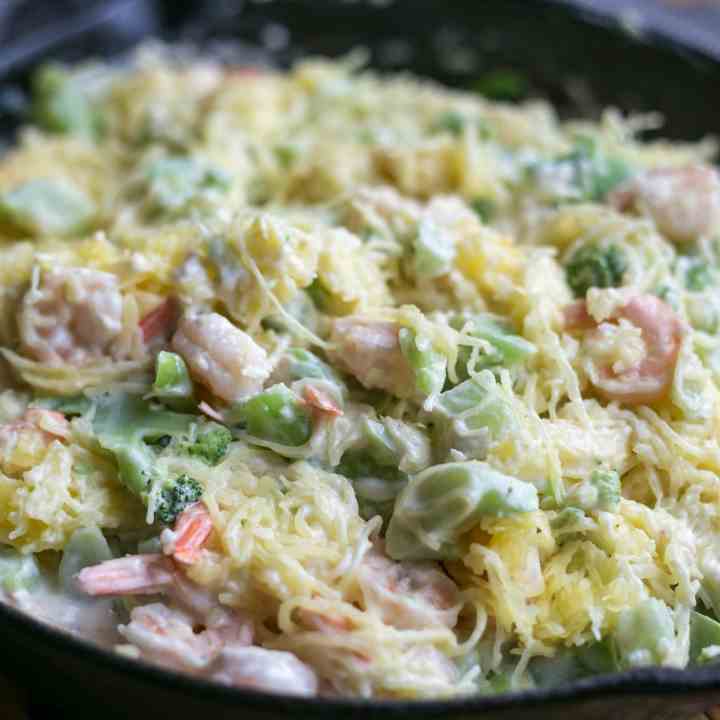 No need to miss pasta on a low carb diet with this tasty broccoli shrimp spaghetti squash Alfredo. And, it’s quick and easy to prepare. 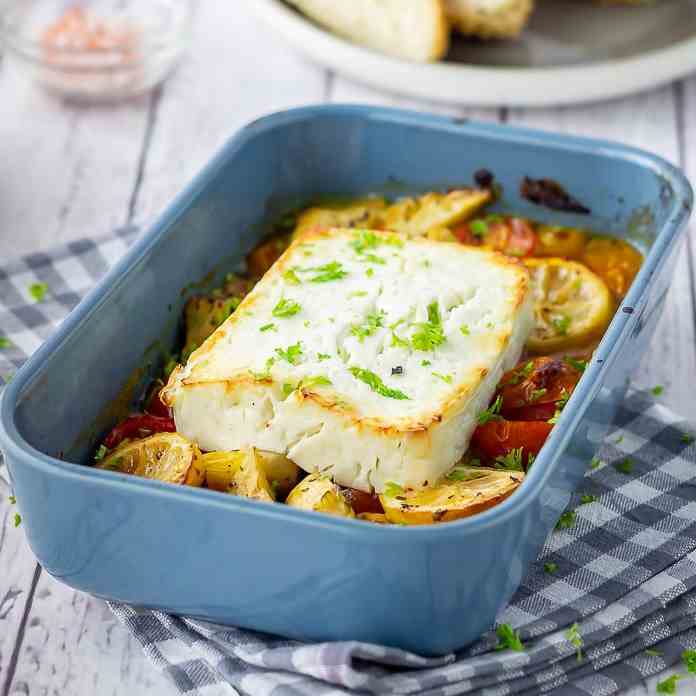 This baked feta is so easy to make and is so good served with some crusty bread. Switch up the vegetables you use to make it suit the season. 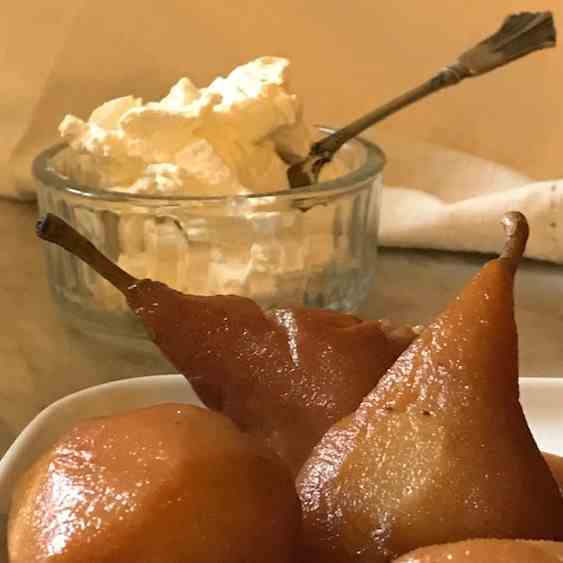 A make-ahead autumnal recipe which transforms unripe pears into a sumptuous dessert through slow cooking them with Marsala Wine. 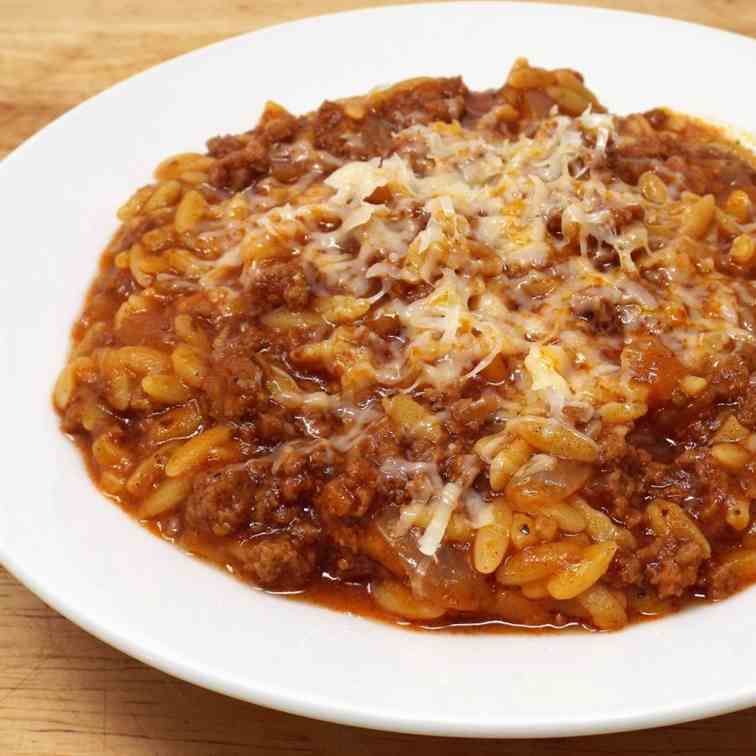 A simple Greek soup made with ground beef, tomato, and orzo pasta. 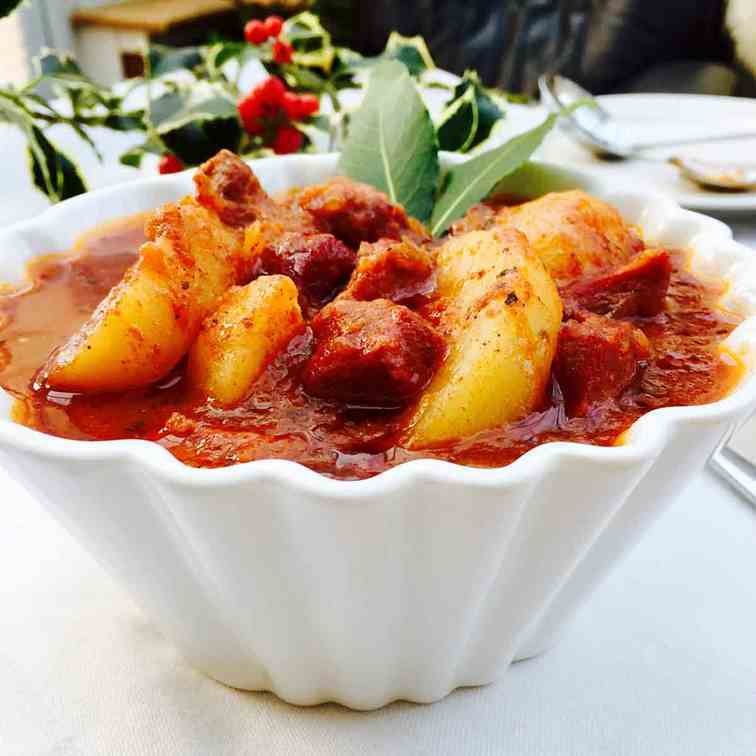 This ox tongue goulash is a satisfying treat, a comforting food you can prepare in your kitchen, without fancy ingredients. 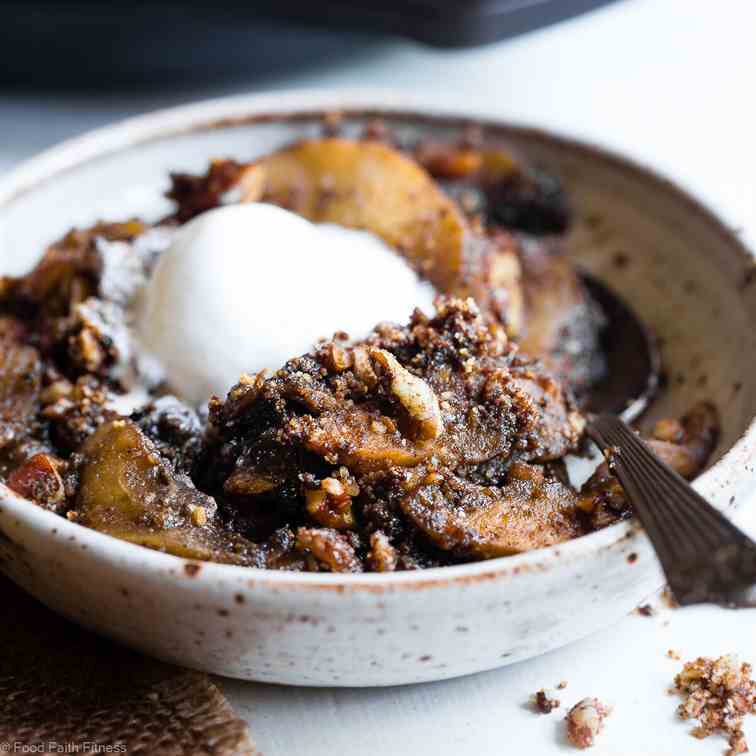 Paleo Vegan Pecan Apple Crisp- Made with simple, wholesome ingredients & no nasties! Gluten/grain/dairy free and just so cozy! 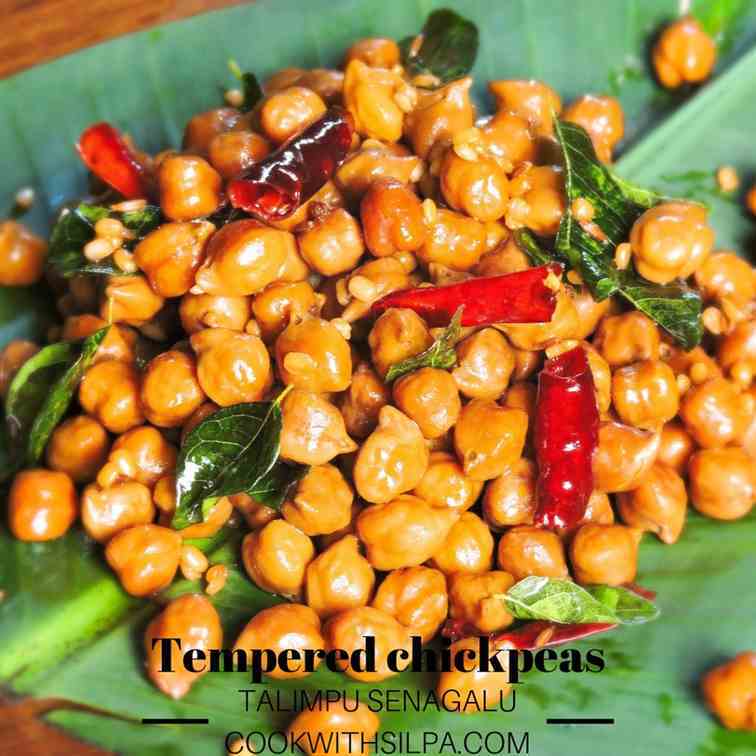 Talimpu senagalu (tempered chickpeas) is a chickpea stir fry blended with spices. Usually, it is prepared as prasad (offering to god ) in Andhra Pradesh for varalakshmi pooja, navaratri and Ganesh chathurthi etc. Preparation of this tempered chickpeas is very easy. 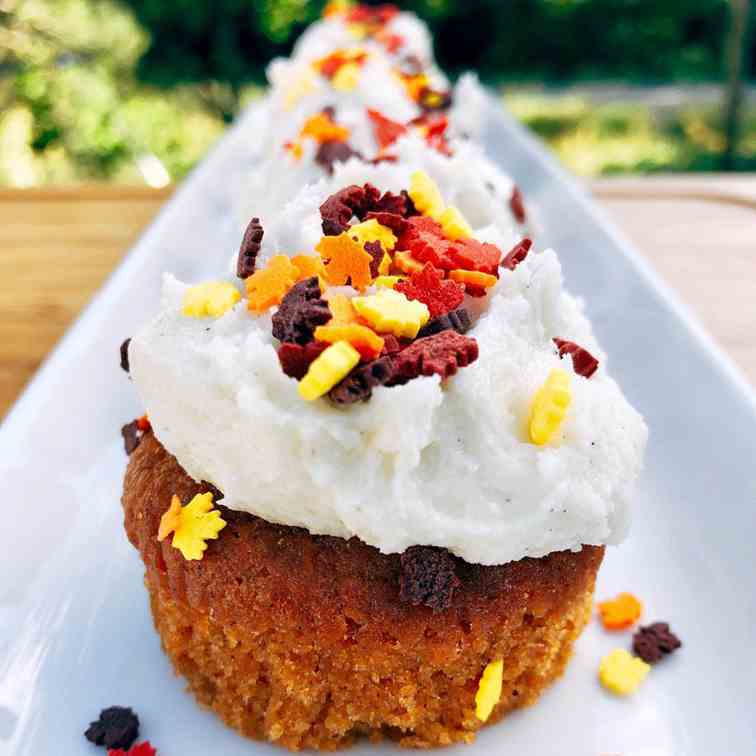 Perfectly spiced and moist cupcakes, perfect for your fall dessert table! 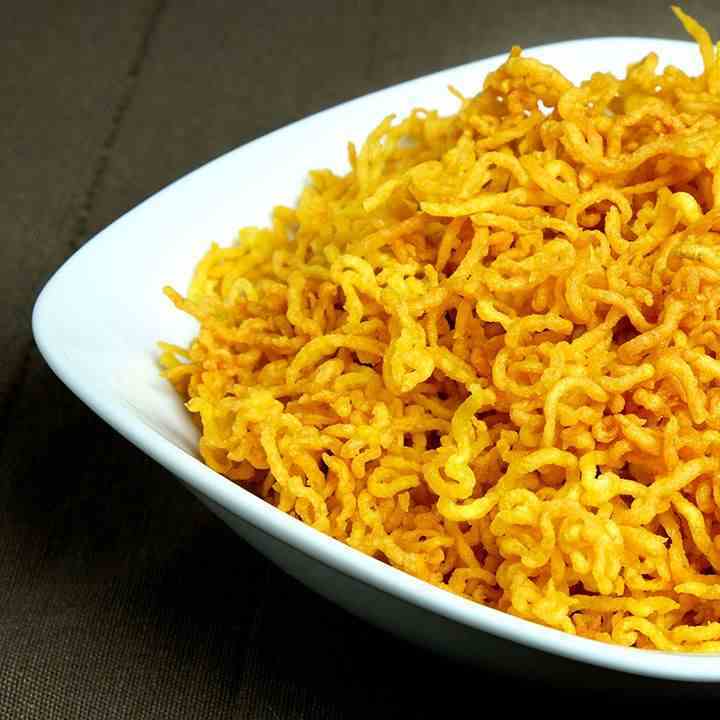 Aloo bhujia is also a favorite snack with kids and tea-time snack or Diwali namkeen. 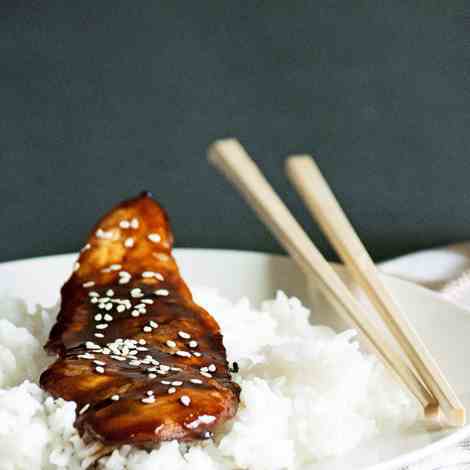 It is so easy to make and taste so crunchy and delicious. 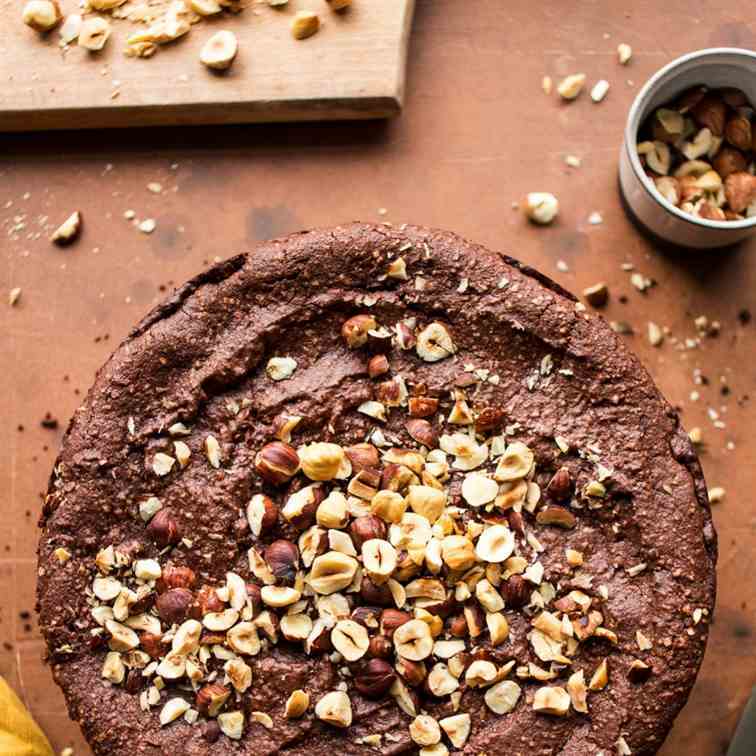 Vegan chocolate hazelnut torte is rich and nutty. It goes perfectly with a cup of strong coffee. It's vegan and can be gluten-free too. 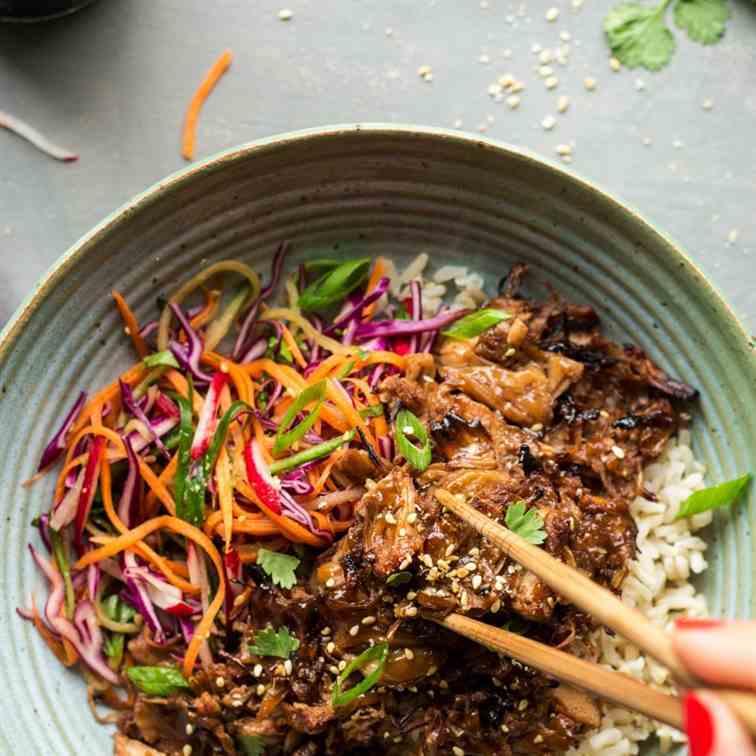 Asian-inspired pulled jackfruit bowls make for a great mid-week dinner. Jackfruit is a healthier, plant-based alternative to meat, It's tasty, filling, full of fiber and naturally gluten-free too. 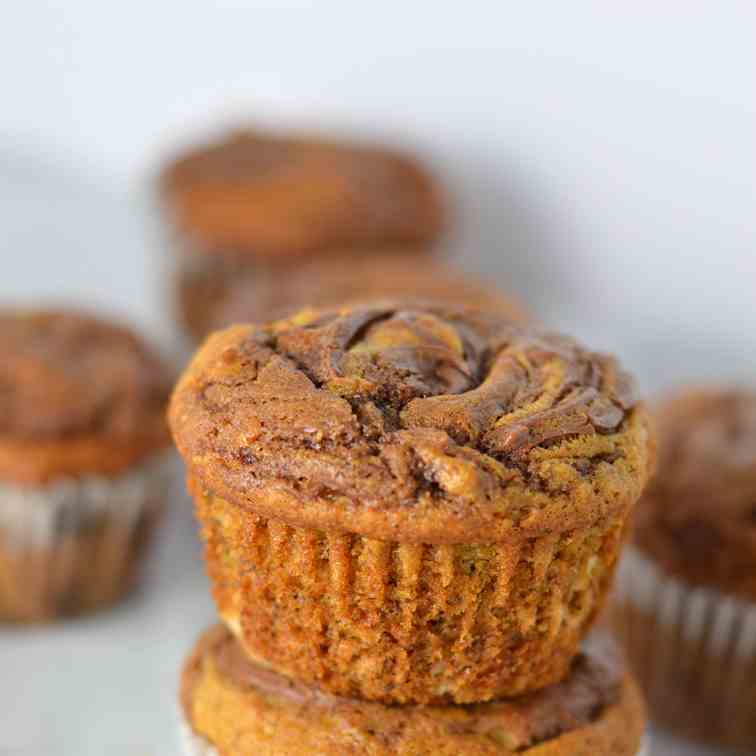 Easy Nutella Swirl Banana Muffins that are perfect for a grab and go breakfast idea. 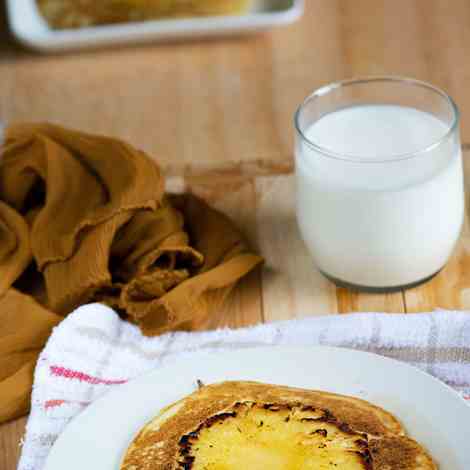 A great recipe to use up 2 ripe bananas. 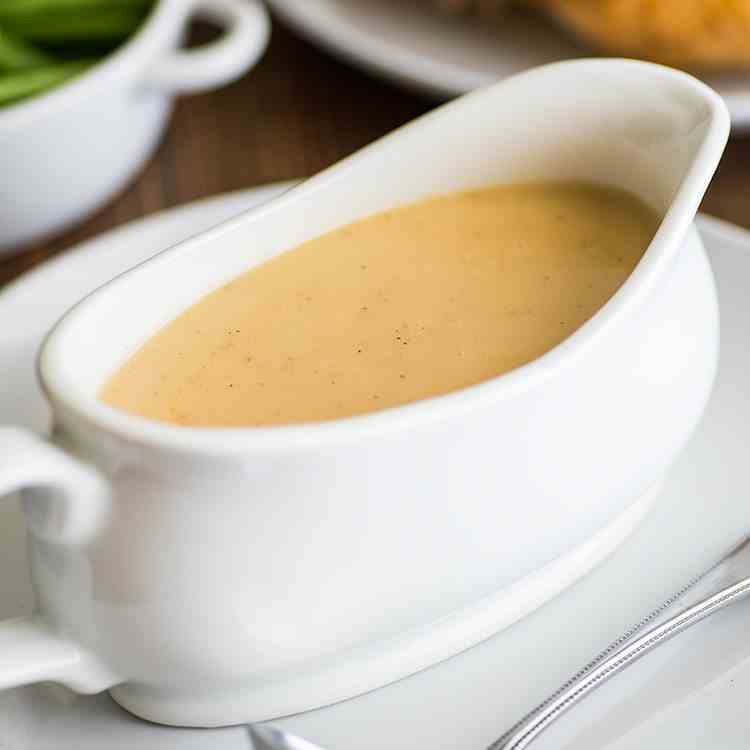 How to Make Gravy From Drippings: your guide to making the best, easy homemade gravy from pan drippings. The ultimate comfort food dish. 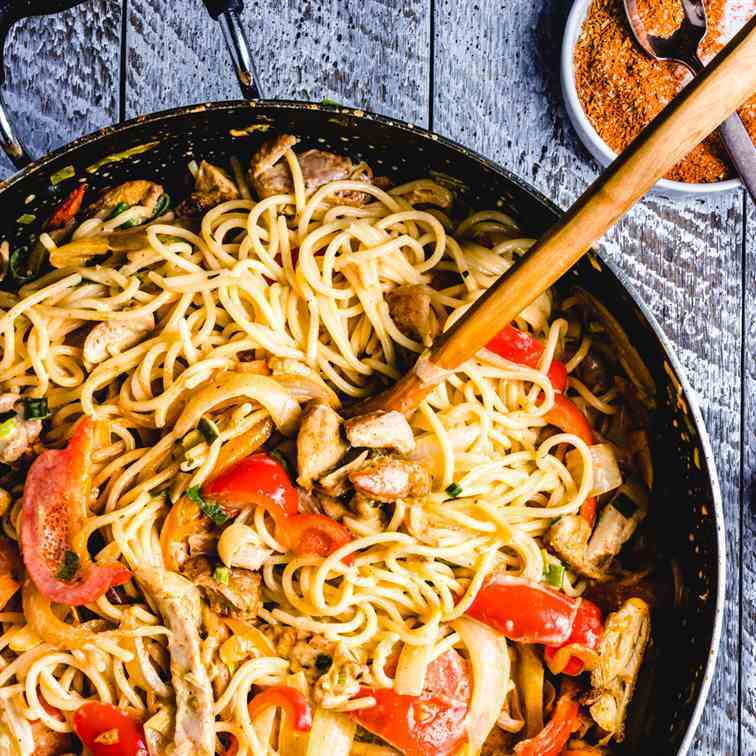 Blackened Cajun chicken, peppers, and onions in a creamy spaghetti sauce. 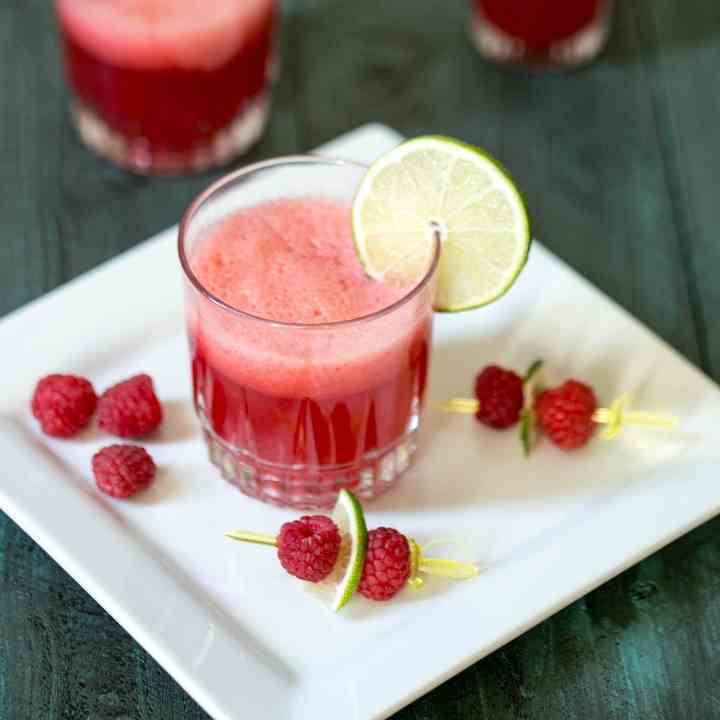 Great cocktail for the Fall or holiday parties. 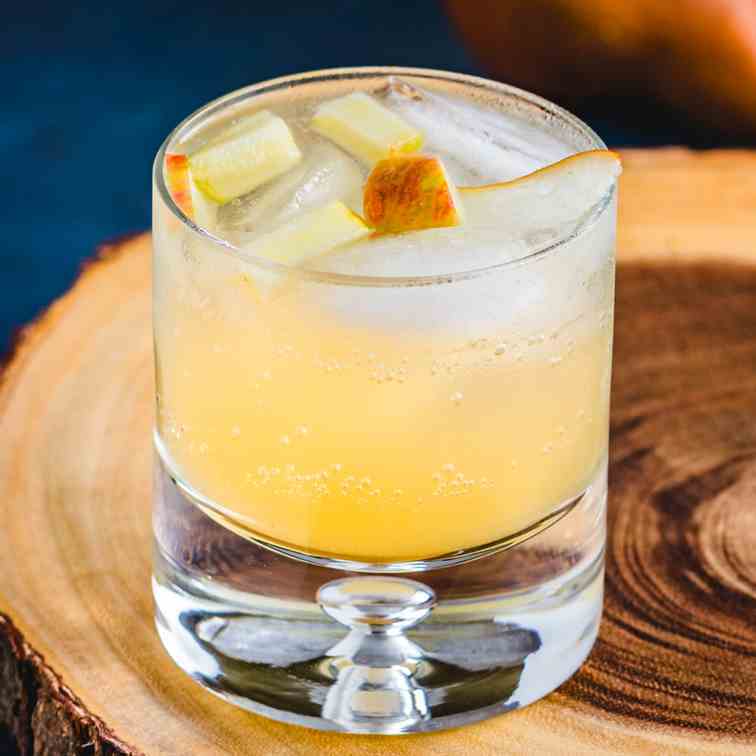 Pears, apples, and cinnamon make the perfect white wine sangria. 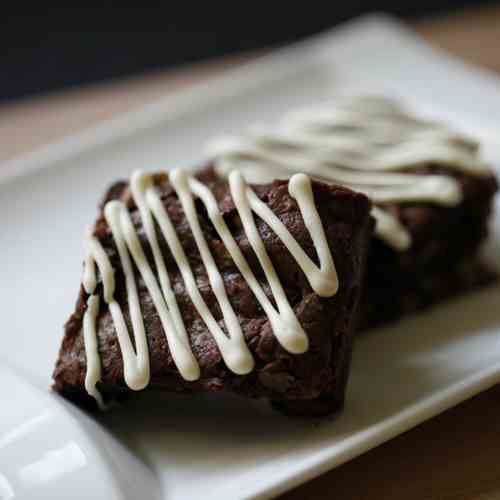 This is the Best Chocolate Brownie recipe for making fudge brownies. 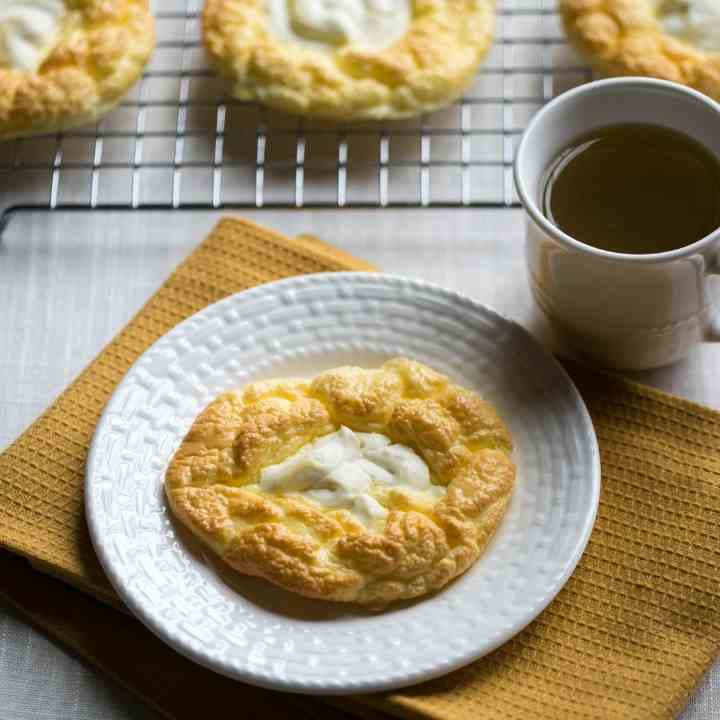 Try this recipe once and you will make them again and again. 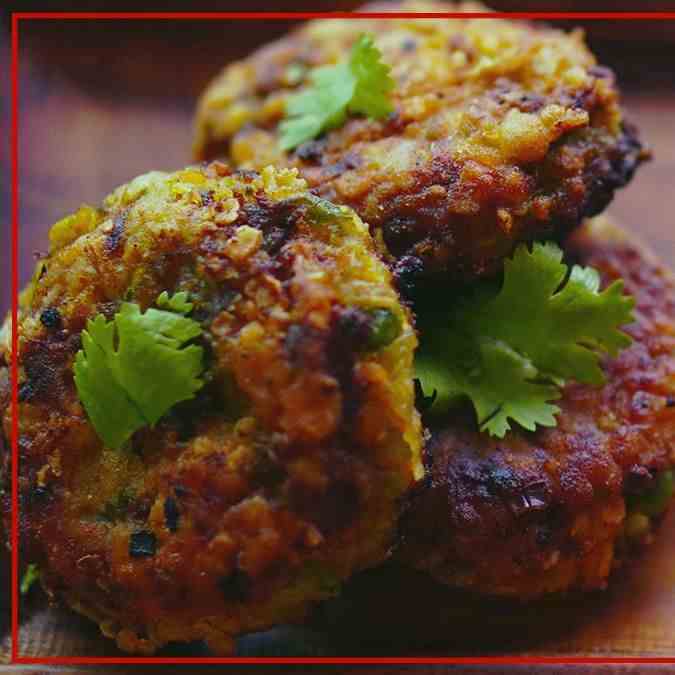 The humble Veg Tikki has always been a favorite, no matter how old we are. 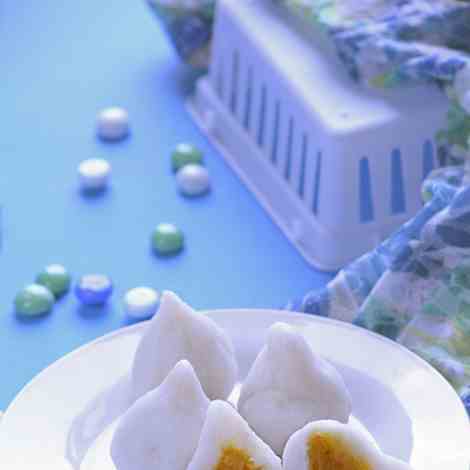 These friend muchies are associated with late teas and rainy days, filling our tummies whenever we needed a quick bite. Whether bought hot and steaming from a vendor or made by mom for a special snack, the Veg Tikki is as desi as a snack can get. 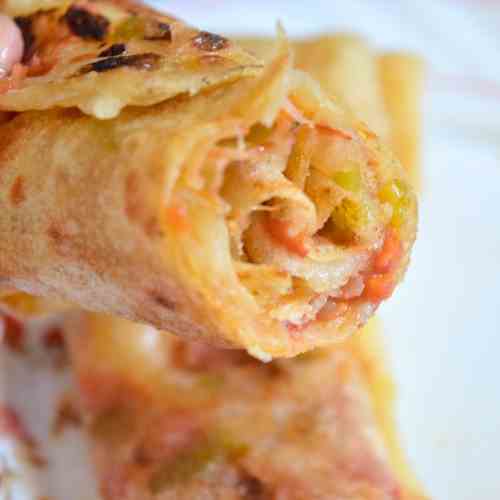 Try this super easy recipe that’s loaded with your favorite veggies right away! Crisp outside soft inside this Veg Tikki is a real treat to taste buds. 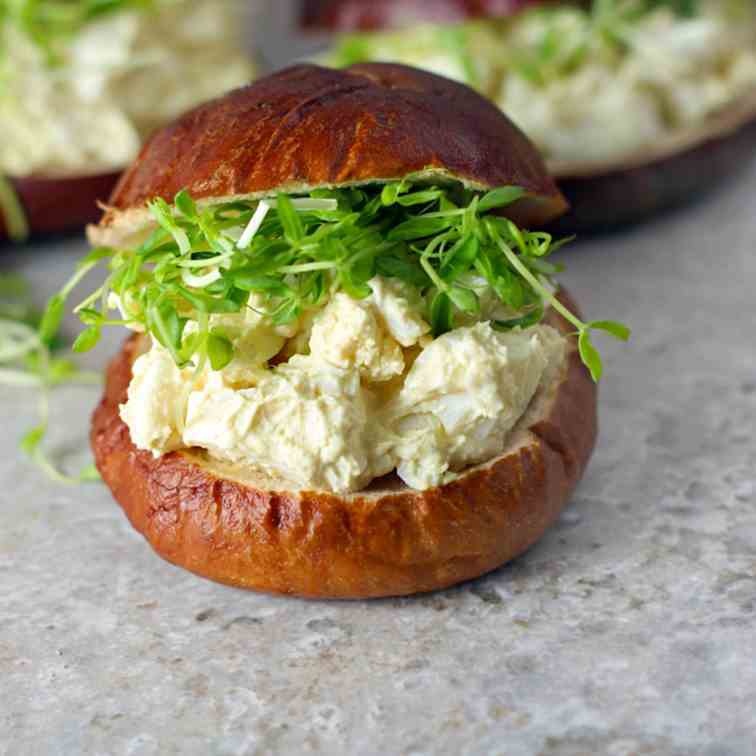 Dinner, snacks or midnight cravings you can count on it to be delicious and super filling. Cutting back on sugar, carbs and gluten? 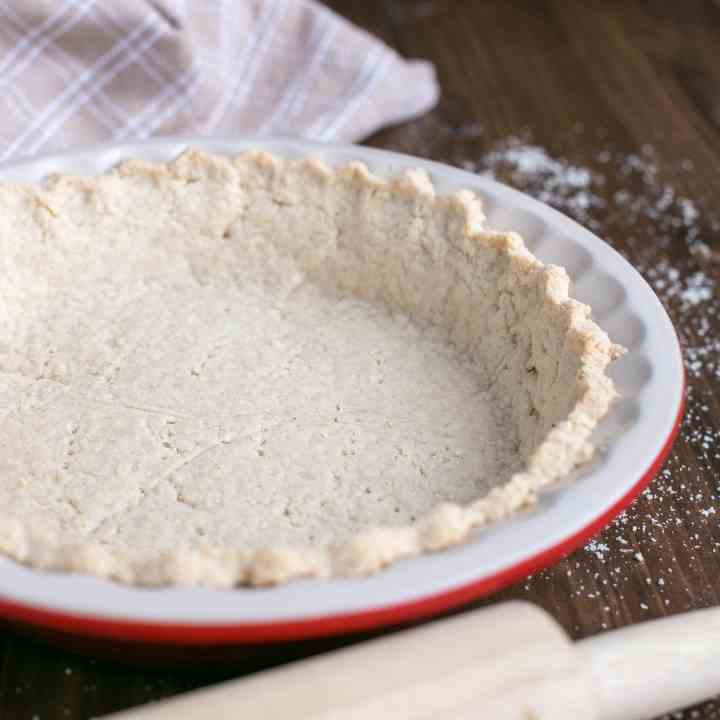 With this almond flour pie crust, you’ll have the foundation for a healthier pie that’s keto and paleo friendly. 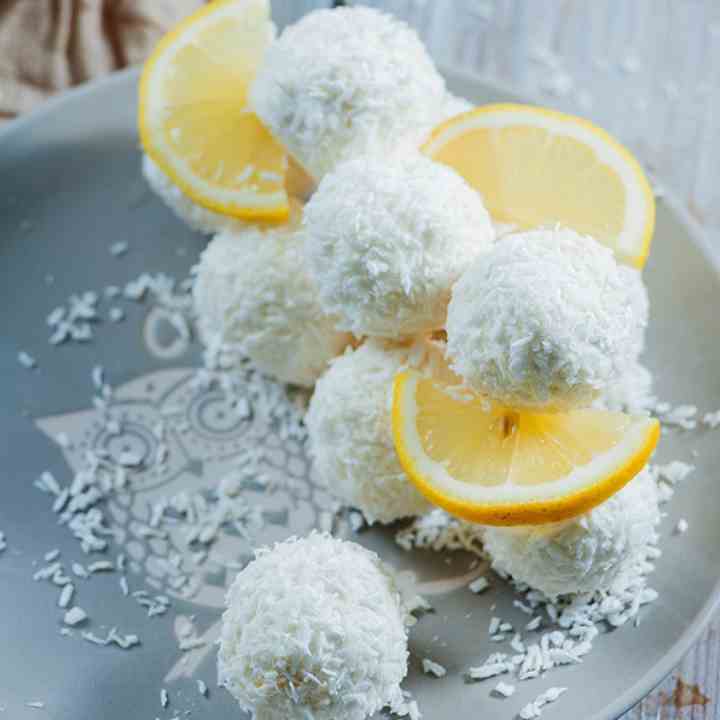 These easy to make low carb lemon coconut cream cheese balls combine two great flavors into tasty cheesecake like bites!